Almost two months ago, I went online to Sephora to check out some of their skin care when they were having a 2x (double points) for VIB members on skin care products. I have always wanted to try some sort of surface peel/exfoliator and the reviews on these particular ones seemed promising! 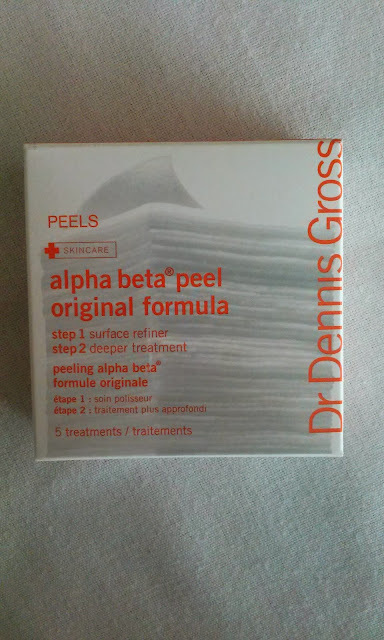 The Dr. Dennis Gross Alpha Beta Peel Original Formula comes in 3 sets, 5, 30, and 60. I didn't want to commit to 30 ($86) or especially not 60 ($145) so I decided on the 5 treatment container which I think is a good testing indication to see if you would like this product or not and was only $15. Each treatment contains two pads: One for refining the surface of your skin and the second for for a deep treatment. I didn't want to open up the peels because I am sort of savoring the ones I have left, but they are essentially these white face paper type cloths with the formula drenched in the sheets. It basically looks like a makeup remover wipe! I have used 3 of these so far only when my skin really feels terrible and not as smooth or subtle as I would like it to be. Each time I used it my skin felt...rejuvinated. The only thing is though, if you have a skin outbreak or rash or something like that, the first surface refiner will burn and you have to wait it out. The 2nd pad, deeper treatment, is more soothing and just feels like a nice refresher on the skin. Don't let the words beta peel intimidate you! Any type of stinging doesn't last long, at least not for me. I use circular motions when I apply both steps to my face and even bring it down to my neck. 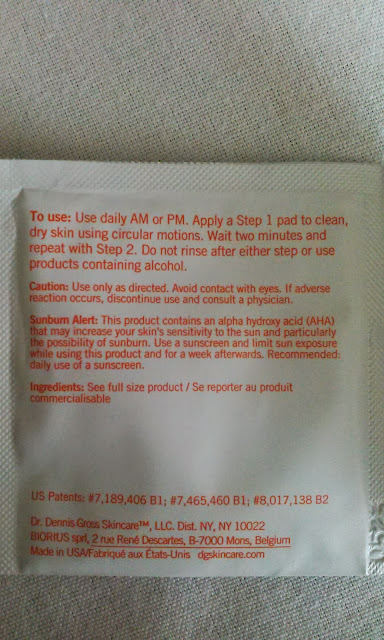 I use them at night so I don't have to worry about putting on suncreen or avoiding the sun. If you do use it in the morning, be sure to protect your skin with some SPF since this product can cause your skin to beome more sensitive to sunlight. This made my skin feel brighter and cleaner in the morning and just overall more glowy. I think I will try this product again in the future, but not immediately. 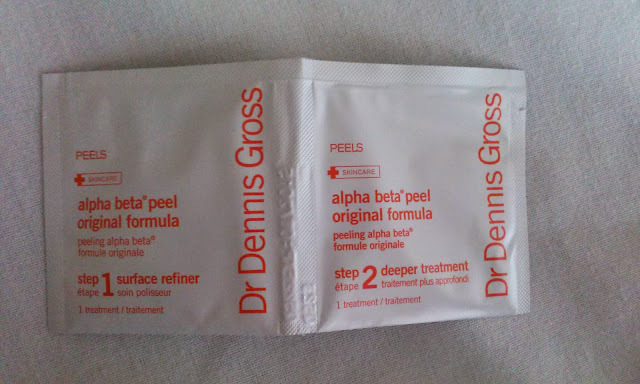 I want to try out some other peels or masks but am not sure which ones yet! Do you guys have a favorite exfoliating/peel you use or any favorite facial masks for deep cleansing the pores?! Let me know!! For some reason, products with the world "glycolic" scare me! Haha but I have been wanting to try some items from Mario Badescu so I will have to look into. It. Good review but it really sounds a bit harsh. I don't think I will try it. I only tried it after reading the reviews on Sephora because I thought it would be a bit too much for me too! But I am glad that I tried it. Have a good weekend too!